The Riley Group is an IBM Solution Provider serving customers in the southeastern U.S. since 1987. 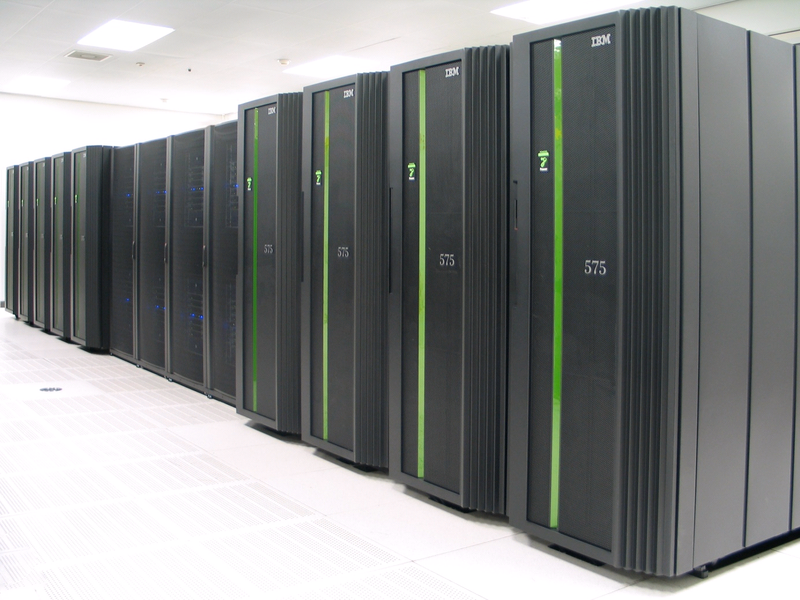 We are specialists in IBM’s Power Systems running i software (formerly AS400/iSeries) platform. 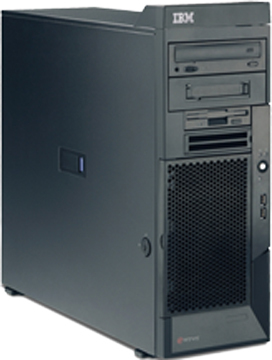 We also provide Windows, networking, storage, imaging, high availability and disaster recovery, cloud and internet services as well as other computer and I.T. related hardware, software and services. We stand behind what we sell and work to ensure that our solutions work as advertised. We can provide contract services to maintain and update your systems so you can concentrate on your business. Our sales method is to educate you on the pros and cons of various solutions, including implementation and long term costs, so you can be fully informed and make the proper I.T. decisions for managing your business. Our door and phones are always open for questions and problem resolution. We value open communication with all our clients as this is best for you and helps us provide the finest possible service. We are local Wiregrass partners with some of the largest technology companies in the world. IBM is our strongest and longest relationship and therefore we have a lot of expertise with IBM’s Midrange systems including AS400, iSeries and Power Systems.